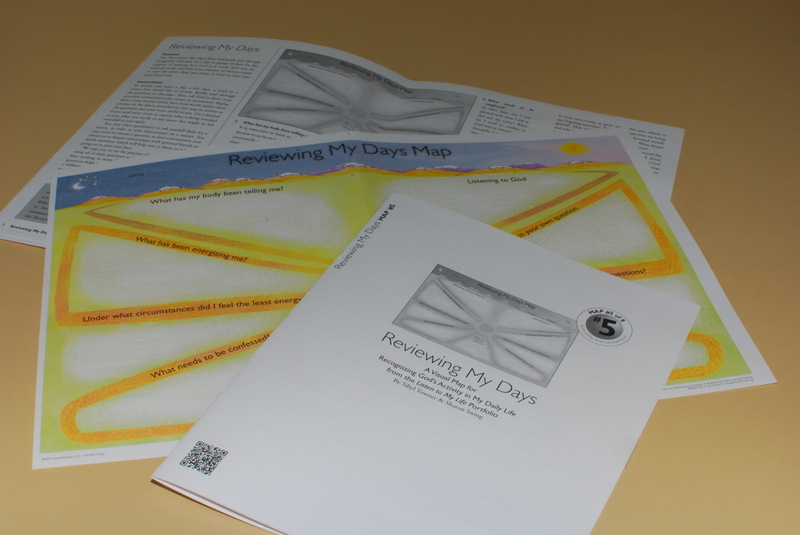 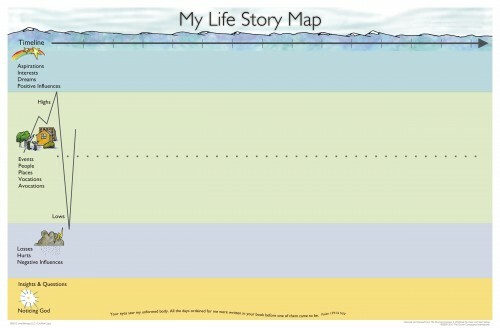 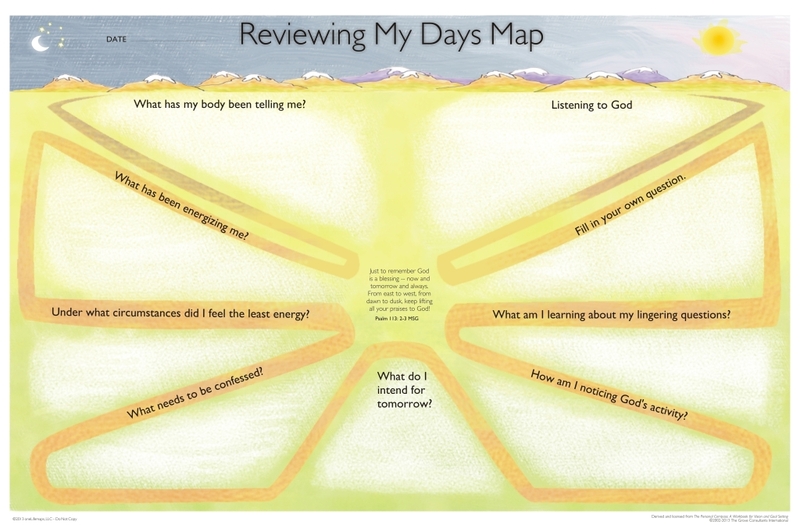 This 7 page (8.5" x 11") set contains a (11" x 17") visual map and instructions that helps with the practice of looking back over each day can help you live with an increased awareness of God’s activity in your life. 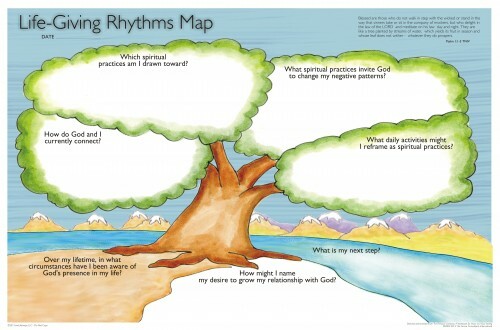 It can help you in learning to discern when you are more in tune with his will for your life leading toward more informed choices about how to spend your time. 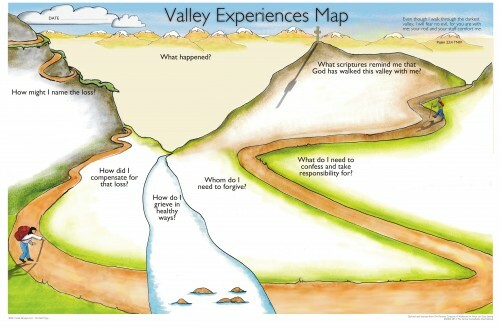 It can help you recognize God’s presence more readily, so you can live more gratefully, and be quicker to respond to his loving direction for your life.